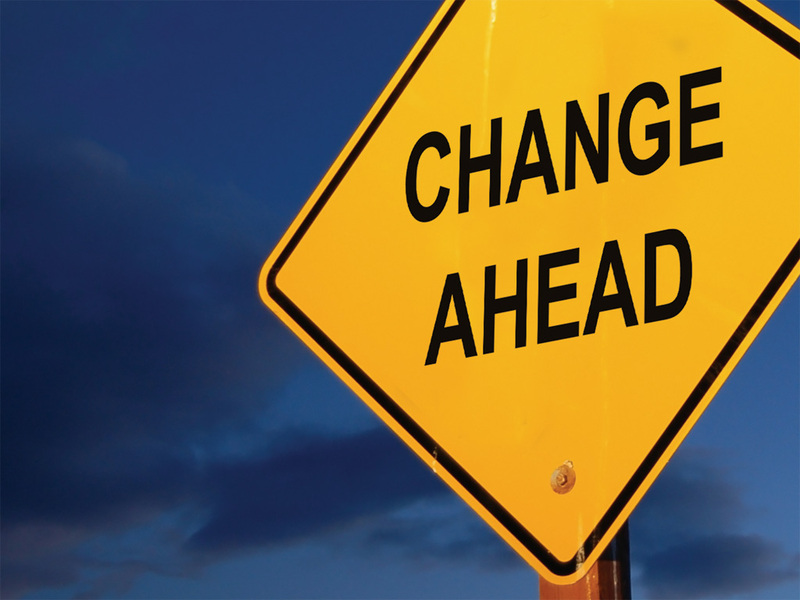 FHA Mortgage Insurance is changing again and for the 2nd time this year. FHA has tried to find the magic insurance rate to allow FHA loans to be available, FHA to be solvent (too many losses and not enough insurance will take the FHA option away) and this INCREASE will enable FHA loans to be available into the future. I must have your full FHA loan application for a refinance or a purchase-with property identified-before I can get an FHA case number. All FHA case numbers obtained after May 31, 2013 will fall under the NEW insurance rates which require monthly mortgage insurance for the life of the loan (MMIP currently drops off after 5 years or 78% of the original value or appraisal, whichever the lower amount) if the Loan to Value (LTV) is above 90%. For LTV's below 90%, monthly mortgage insurance will drop off after 11 years. Loans beginning at 90% LTV or less will pay annual MIP for 11 years. Loans beginning at 90% LTV or more will pay annual MIP for the complete loan term. This means that home buyers using the Federal Housing Administration's 3.5 percent downpayment program will pay annual mortgage insurance for the loan's full 30 years, regardless of whether the home appreciates to the point of having 22 percent equity or more. With the new FHA rules, Monthyly Mortgage Insurance Premium is forever.